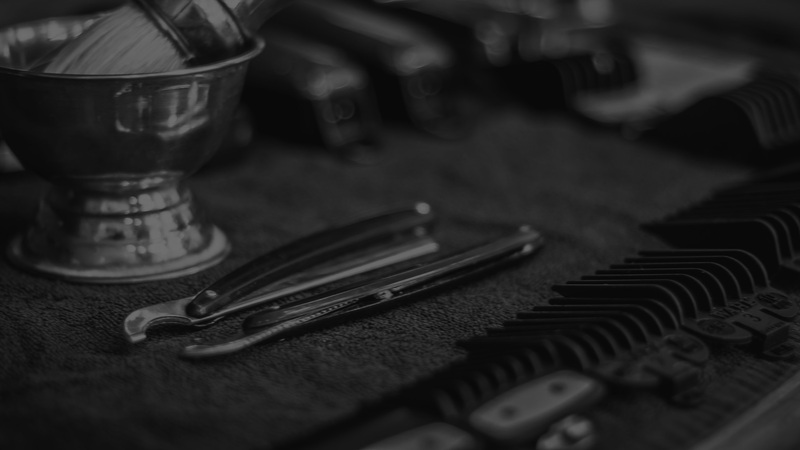 How do you drive engagement around a razor - a typical routine purchase? When Philips launched their new razor Oneblade, they teamed up with Cure Media in order to create awareness and consideration for the product on three different markets. In this case, we present how Philips used influencer marketing to cut through the noise and change a routine purchase behavior, and launched a new product with humor and skill!